In the fake article from Houston News, it wrote about how one of Singaporean most wanted fugitives, Megat Shahdan Abdul Samad, thought to have been at large in Syria, has apparently been spotted in Tampines, a planning area and residential town located in the East Region of Singapore. 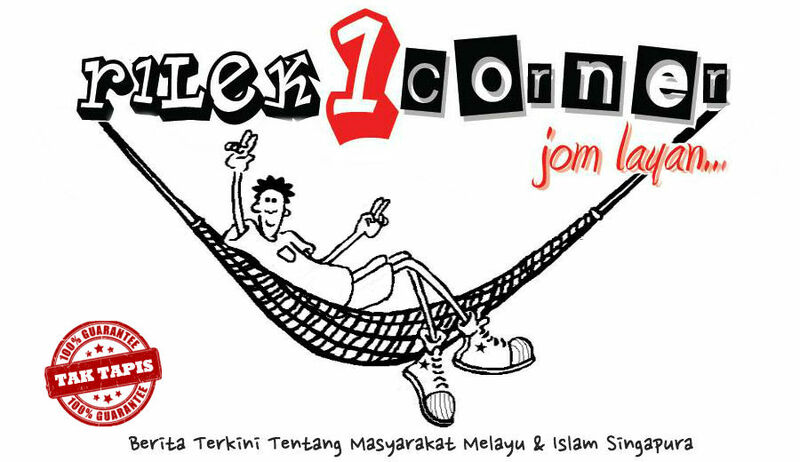 “It’s the disguises, it’s his criminal entity network and it’s his ability to blend into the community,” the assistant commisioner said of the Megat Shahdan’s ability to avoid apprehension. 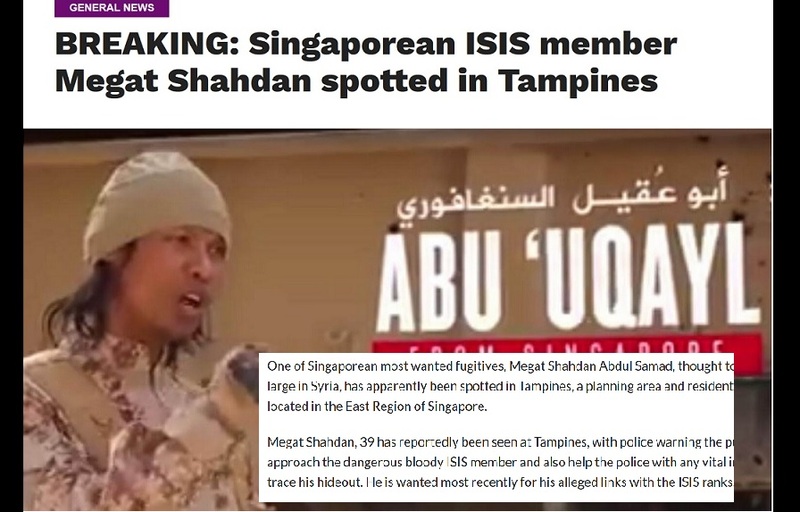 It was reported in the news a few days ago that Home Affairs Minister K. Shanmugam issued a statement confirming that Megat Shahdan is still believed to be in Syria, not in Tampines. 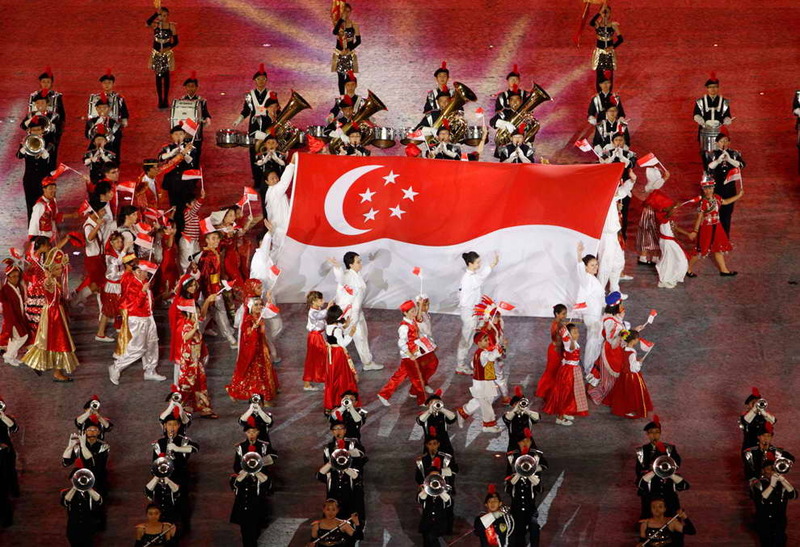 Megat Shahdan left Singapore in 2014 to work in the Middle East, where he is believed to have been radicalised, the ministry said in its statement.